For decades, glasses and contact lenses were a necessity for anyone with compromised vision. 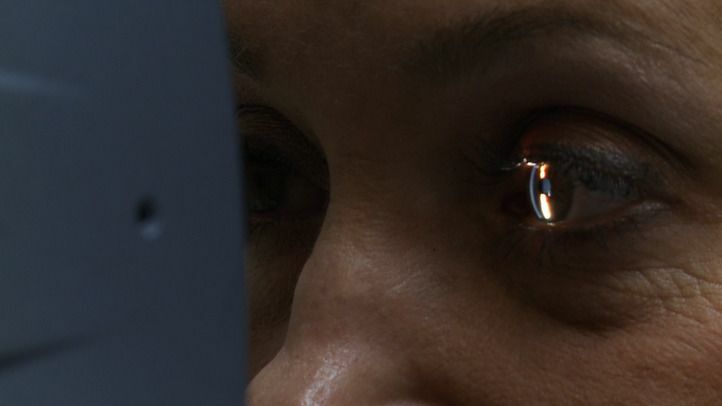 Today, laser vision correction has improved the quality of life of countless patients. LASIK surgery has further revolutionized the field of refractive surgery. The simple and effective procedure can correct refractive errors including nearsightedness, farsightedness, and astigmatism. It is designed to give patients long-lasting results and a reduced or eliminated dependence on prescription glasses and contacts. Dr. Gregory Stainer has an unparalleled level of experience and was the first LASIK surgeon to provide blade-less LASIK surgery to Bakersfield, CA, patients. To learn more about LASIK and our team, contact Southwest Eye Care and Laser today. Also known as Intralase™ LASIK, blade-free LASIK is performed using two types of precise lasers and several other of advanced technologies. During the first step of LASIK surgery, Dr. Stainer creates a very thin flap in the top layer of the cornea using our Intralase™ femtosecond laser. Using a laser during this step, rather than a microkeratome blade, allows Dr. Stainer to create a clean flap with a uniform thickness in just seconds. The flap is then pulled back, allowing access to the stroma layer of the cornea. The second step of LASIK surgery is performed using the Allegretto Wave™ Eye-Q Excimer Laser System. This system offers an integrated approach to corneal reshaping that tracks eye movements, measures and controls laser energy levels, and automatically compensates for changes in the curvature of the cornea. The Allegretto Wave™ excimer laser carefully reshapes the cornea, making minute movements to continuously follow the targeted corneal tissue and adjust accordingly. After the cornea has been reshaped, the corneal flap is placed back over the stroma. Because the flap was made with a femtosecond laser, it fits cleanly back upon the stroma. Compared to a microkeratome blade, flaps created with a femtosecond laser result in a lower incidence of side effects like poor night vision, glare, and halos. Although LASIK can address all three major types of refractive errors, it is not ideal for everyone. Our team will determine whether or not you are a candidate for laser eye surgery during your initial consultation. Some patients with overly thin corneas or very severe refractive errors may not be good candidates for LASIK. For these patients, another treatment option or surgery, such as photorefractive keratectomy (PRK) may be a better option. All-laser LASIK offers an even greater number of benefits. With faster healing, fewer complications, and greater precision, blade-free LASIK is a safe and comfortable way to improve your visions for years to come. To learn more about how LASIK can improve your vision and confidence, contact Southwest Eye Care and Laser today.